Justin focuses his practice on tax credits, including federal historic rehabilitation credits and state and federal New Markets Tax Credits (NMTC). 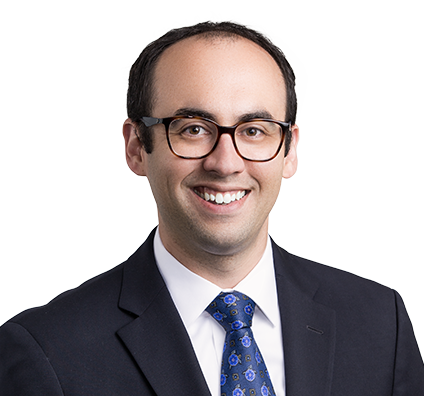 Justin advises developers, lenders, bridge lenders, syndicators, community development entities, investors, and other businesses on tax credit finance transactions nationwide. His considerable experience includes the development and redevelopment of office and retail properties in low-income communities, health clinics, schools, mixed-use developments, community facilities, hotels, factories, and grocery stores. Additionally, Justin has been at the forefront of implementing Property Assessment Clean Energy (PACE) in the City of St. Louis through the Set the PACE St. Louis program. His detailed knowledge of this rapidly growing area assists the Clean Energy Development Board of the City of St. Louis and PACE administrators in bringing residential and commercial PACE financing to city residents. Specifically, his experience includes drafting of assessment contracts, negotiation of financing documents in commercial PACE transactions, program structuring, and statutory compliance. Justin’s counsel enables clients to successfully accomplish their goals of maximizing tax benefits and investment returns, as well as improving the community through clean and renewable energy.